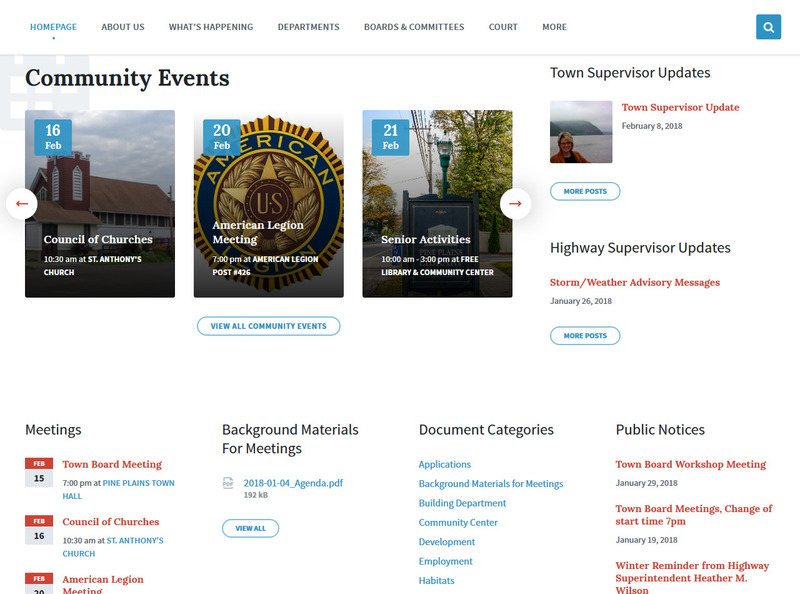 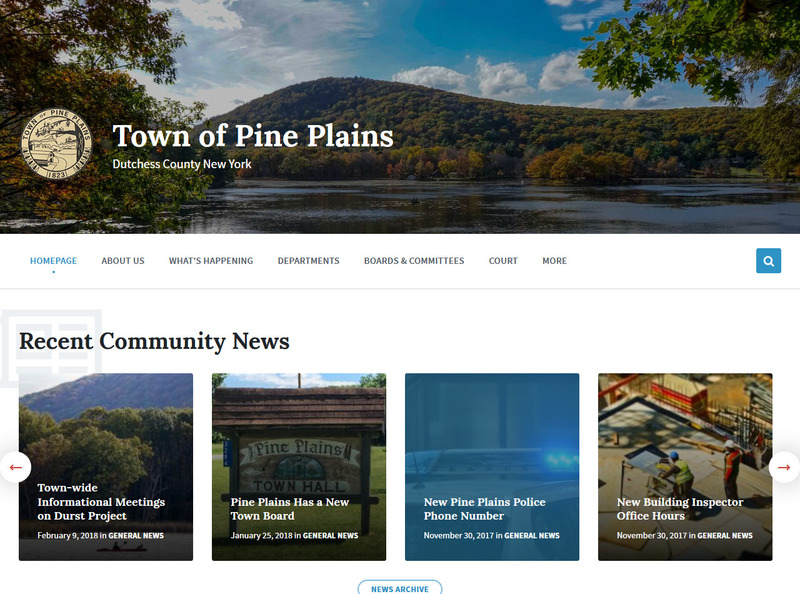 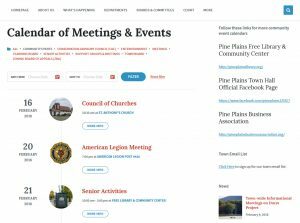 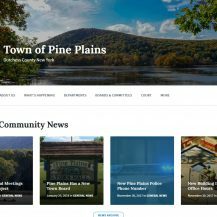 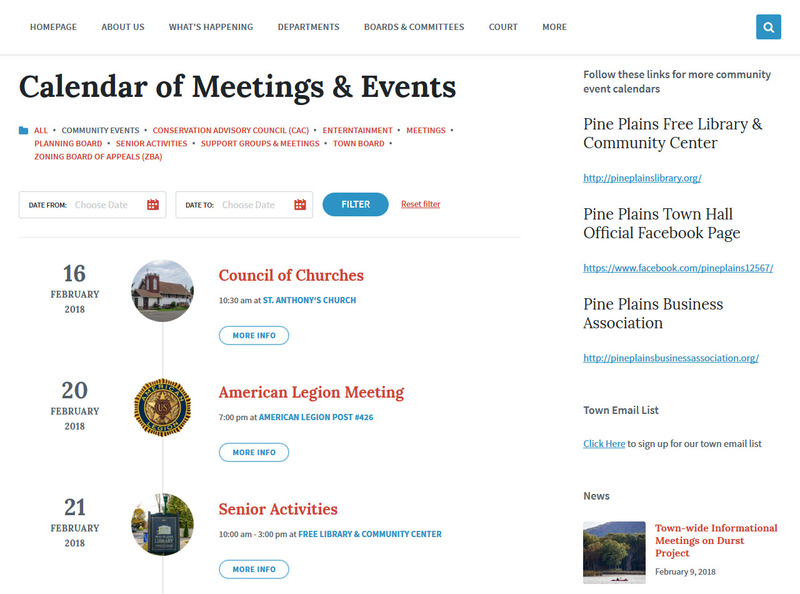 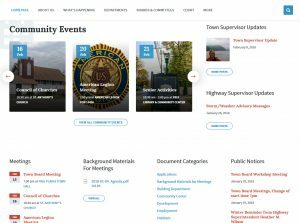 Website redesign and development for local town Pine Plains, New York. 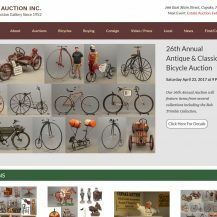 Website Redesign for Copake Auction Inc. 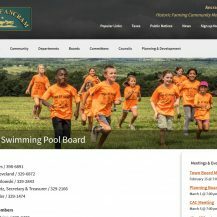 Sole Proprietor ZEN POINT MEDIA. 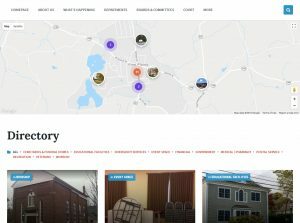 Web developer, graphic designer, musician, producer.